Q: You wear many hats in the commercial real estate industry. 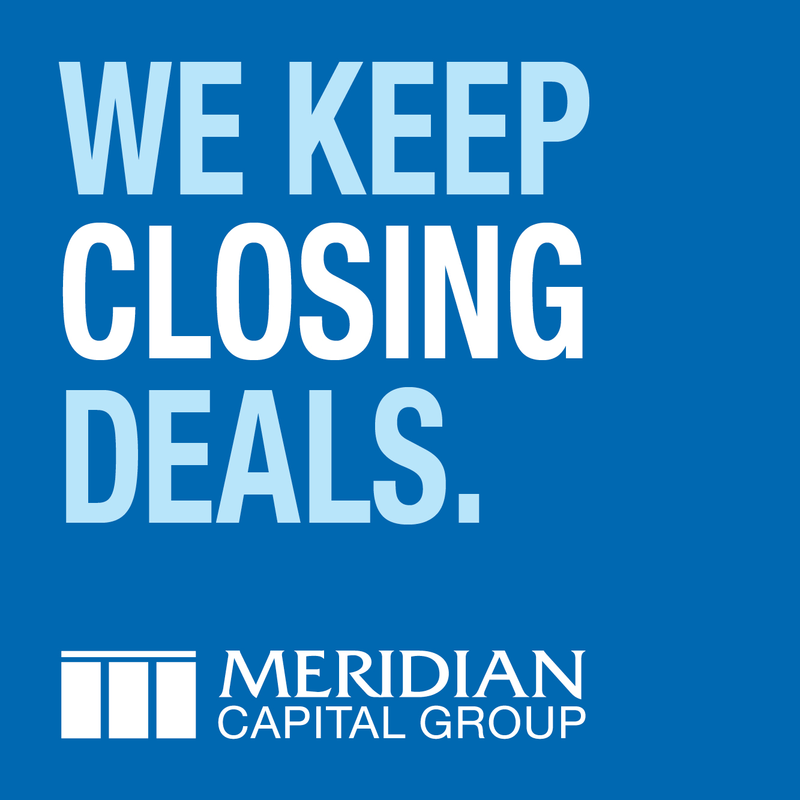 In your current role with Lance Capital, LLC, what trends are you seeing with financing commercial real estate deals? A: In my role with the Lance Capital team, I have been involved with the creative financing for several projects, most notable two significant New York City real estate deals - New York City Human Resources Administration and the BankNote Building. I can tell you that from this experience it's clear that preservation of capital and responsibly leveraging deals remains a critical component necessary to bring pent-up market demand to culmination in an actual transaction. We are seeing more and more government and corporate enterprise requiring the landlord to have the ability to deliver a more complete package as a part of a lease transaction and our unique credit based solutions have been a needed catalyst. Q: Where is the commercial real estate investment industry heading this year? A: As noted in CCIM Institute's 1Q13 Quarterly Market Trends report, which is produced in conjunction with and for CCIM members by National Association of Realtors economists Lawrence Yun, Ph.D., and George Ratiu, we've seen a mild rebound in the housing sector, moderate employment gains, increasing corporate profits and productivity, and rising equity and debt markets that continue to support moderate economic growth. However, consumer confidence concerns and cautious spending, coupled with still-high unemployment figures and volatile energy costs, continue to weigh heavily on the overall economy's progress. All of these factors impact the commercial real estate industry. More specifically, in the commercial real estate sector, we've seen global investment growth reached 4% in 2012, with 15 of the top 30 global markets located in the U.S. Top-performing markets including Seattle and Austin, Tex., drew attention from inbound investors and experienced significant year-over-year investment gains. In addition, we saw U.S. commercial property sales volume increase 24% last year, and predict that rent growth in the office, industrial, multifamily, and retail sectors will continue through 2014. Property prices also maintained an upward trajectory across all four sectors during 2012, with the multifamily sector leading the way. In addition, overall capitalization rates compressed while spreads increased. Q: How did you first get involved in commercial real estate? A: I was first licensed to practice real estate by the State of Connecticut in 1987 and was the third generation of a family tradition in real estate and construction. My grandmother was a Realtor in the 1950s and my father started out building homes and ultimately built high rises and a portfolio of HUD housing communities. After graduating from New York University with a bachelors degree in Real Estate & Finance and receiving NYU's Real Estate Institute "Diploma in Real Estate" with a concentration on Investment Analysis, I decided to go back home to start my first company, Real Property Consultants in 1989. At that time there was a great deal of volatility in the market due to the last banking crisis. With the dearth of transactional activity, having the analytical skills from NYU and CCIM courses, I began consulting. Performing tax appeals, appraisals and securing workout assignments as a property manager for Connecticut National Bank and a couple other institutions, I found myself working on commercial projects around the state. We eventually did work for FDIC, RECOLL and other loan portfolio acquisition and REO companies from around the country due to bank failures and distressed asset environment through mid-90s. Over time I built up a reputation amongst lawyers, bankers and developers as a "smart" commercial real estate guy in the market. In 1996, I worked on site acquisition of my first grocery anchored shopping center for Tedeschi Realty out of Massachusetts, who at the time was Stop & Shop's largest landlord. These experiences have led to opportunities to work with Walmart, Dunkin' Donuts, CVS and other retailers and developers. Q: As CCIM's 2013 president, what's your vision for the organization? A: This year, I'm thinking big picture and really focusing in on promoting the CCIM designation worldwide and the value CCIMs bring to the marketplace. Our organization and designation is made up of a diverse group of commercial real estate professionals that reflect multiple disciplines within the industry, including leasing, appraisal, commercial brokerage, investments, property management, lending/mortgage banking, legal and development. More than 40% of our membership is made up of beyond the traditional "broker." My goal is to generate awareness at the highest levels of our profession of the broad diversity and quality of our membership and to bring these groups together to maximize business opportunities. We're also working to continue growth and expand our reach in international markets. With over 1,000 members in non-U.S. markets and the tremendous opportunity of servicing the growing international investment into the U.S., there is value in leveraging a CCIM's command of the investment transaction for both domestic and international constituents. Additionally, we're targeting continued growth of our membership and education amongst the corporate and institutional real estate sectors. With a growing number of CCIM's in world class organizations like Wal-Mart, GE Capital, Liberty Property Trust and PWC, this validation of our value proposition is a compelling message to share with the greater consumers and providers commercial real estate services. Q: Does CCIM have any new education initiatives planned for this year? A: In mid-February we finished rolling out a new five-part investment analysis online education series through CCIM's Ward Center for Real Estate Studies. The series is designed to provide longstanding members with an opportunity to refresh their skill set and discover new tools for analyses inside of an innovative virtual classroom. These courses have also drawn interest from prospective members. In addition, more than 300 industry professionals recently attended our webinar on the 2013 Economy and Its Effect on Commercial Real Estate. These types of webinars are regularly provided to CCIMs at no additional cost as a member benefit. Q: What's the value of the CCIM designation in the marketplace? Why should someone seek out a CCIM? A: Since my first course back in 1989, the number of deals I can directly attribute to CCIM relationships are too numerous to count. I have never spoken to someone who took a CCIM course who didn't believe he or she could make more money as a result of their new knowledge and skills. With the economy still in recovery mode, the education and relationships available through CCIM are more important than ever. The CCIM skill set prepares professionals to handle the market's evolving challenges. Being the largest network of qualified commercial real estate professionals gives designees a larger net to cast to reach a broader base of opportunities. Simply stated - CCIMs are the total package. We provide our clients and employers with the assurance that every decision will be made in the best interest of their investment objectives. 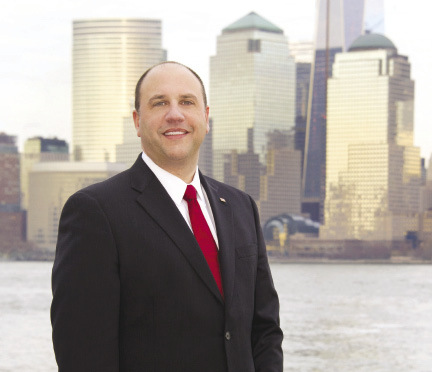 Wayne D'Amico, CCIM, is a senior advisor at Lance Capital LLC and the 2013 CCIM Institute president, New York, N.Y.